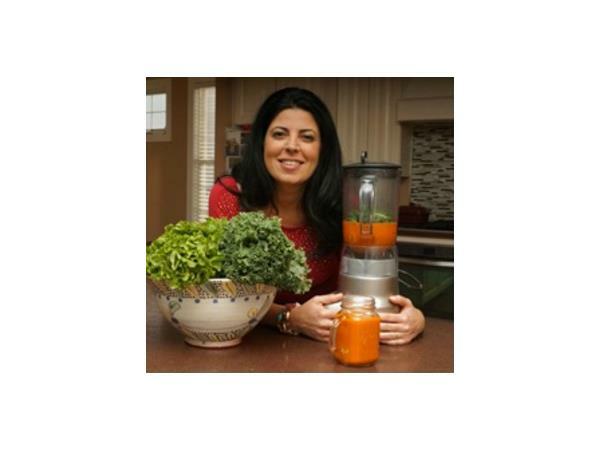 Guest:Dr. Lisa Sulsenti - Do You Have a Leaky Gut? - Health God's Way! Today Stacy Lynn and Randall join Dr. Lisa Sulsenti who is our special guest, on a mission, to help parents who have children on The Spectrum.